Below are a few of my favorite links. Please enjoy! Florida is already 50th in mental health funding in the country, and the Florida Senate is discussing cutting $50 million from that funding for the upcoming year. 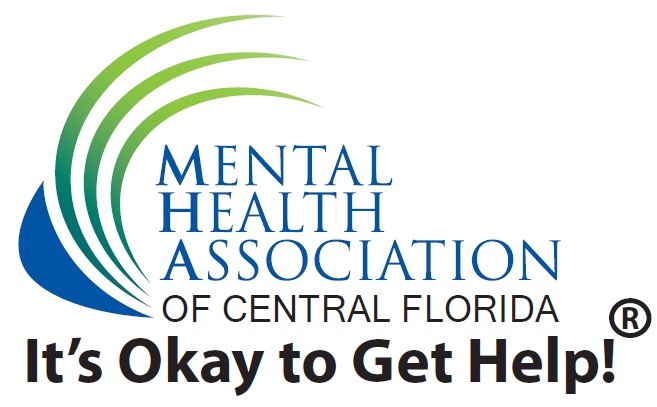 Help us let our legislators know that mental health funding is important in Florida- click this link to send an email to all of our state legislators, it only takes a moment of your time to help make a positive change for all of Florida. "This email request was taken from the website of the Mental Health Association of Central Florida." Click #ElectHealthFL to tell legislators to fund healthcare! Share this! We need thousands to send this email TODAY! The following link is to the Tampa Bay Times investigations into the snake pits we call our state hospitals. They uncovered shocking abuse, beatings, burning, even murder. This is what happened to our most severely ill citizens after the State of Florida cut 100 million dollars from psychiatric treatment services. One of the most rattling facts in this investigation is that without health care coverage I would have lost my own life in these snake pits. Warning: The stories, documents and surveillance videos are difficult to witness. Pathways Drop-In Center is a mental health consumer-run community center for people suffering from major mental illnesses such as schizophrenia, bipolar disorder, major depression, and other severe biological brain disorders. quality of life for all whose lives are affected by these diseases. Florida Partners in Crisis is the only Florida organization that unites representatives of the public and private sectors to actively promote the cost-effective use of tax dollars for treatment of persons with mental illnesses and substance use disorders to help create safer communities. Peggy Symons, advocate and talented author, presents some of her work to Rep. Rouson. Peggy is an active member of Florida Partners In Crisis and NAMI Greater Orlando and a trainer for Crisis Intervention Training programs.